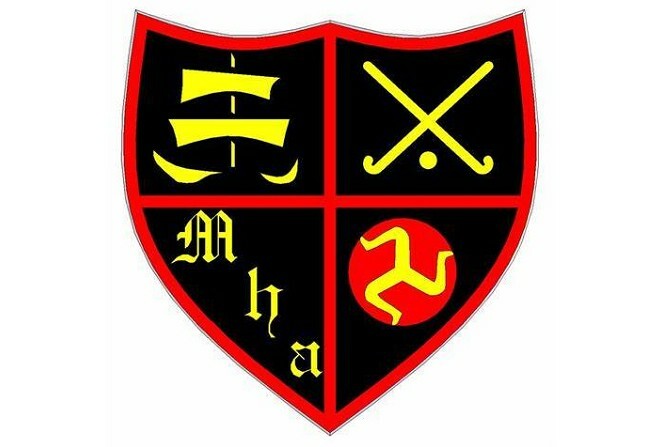 Two junior teams from the Isle of Man were in Leeds at the weekend competing in the North Regional In2 Hockey Finals. Harlequins under-12 boys and Saracens under-12 girls had both qualified for the tournament after winning on-Island competitions in February. They each played four matches at the Weetwood Sports Park. Despite neither side managing to chalk up a win, coaches from both clubs said they were delighted with the effort, commitment and behaviour of the players. Manx umpire Sophie Howland has also been selected to travel to the UK for the event. Her stellar displays led to her being named the Young Umpire of the Tournament.